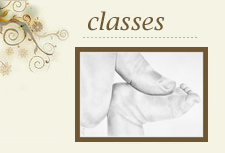 Welcome to Early Advantage Childbirth Services. At Early Advantage we are dedicated to providing you with the knowledge and support you need to have a safe and satisfying birth experience. It is our goal to remain objective, promote awareness of your options in childbirth, and to encourage everyone involved (mothers, babies & families) to feel nurtured and respected during one of the most important times of your life. 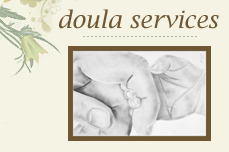 A doula is a woman that is trained and experienced in childbirth. She provides physical, emotional, and informational support to women and their partners during labor, birth and the postpartum period. 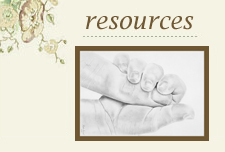 Here you will find a wealth of information that include various articles and references that pertain to the pregnancy, birth and postpartum period; a provider list, and recommended book reading list. Again, thank you for choosing Early Advantage Childbirth Services as your pregnancy, labor, birth, and postpartum support resource.